Lara Croft is on a quest to save Pandoras box. Fearless explorer Lara Croft (Angelina Jolie) tries to locate Pandora's box before criminals Jonathan Reiss (Ciarán Hinds) and Chen Lo (Simon Yam) use it for evil. According to myth, the box holds deadly organisms that could kill millions of people. With her old partner, Terry (Gerard Butler), Croft goes on a hunt that takes her from Europe to Asia to Africa, where pal Kosa (Djimon Hounsou) helps her. 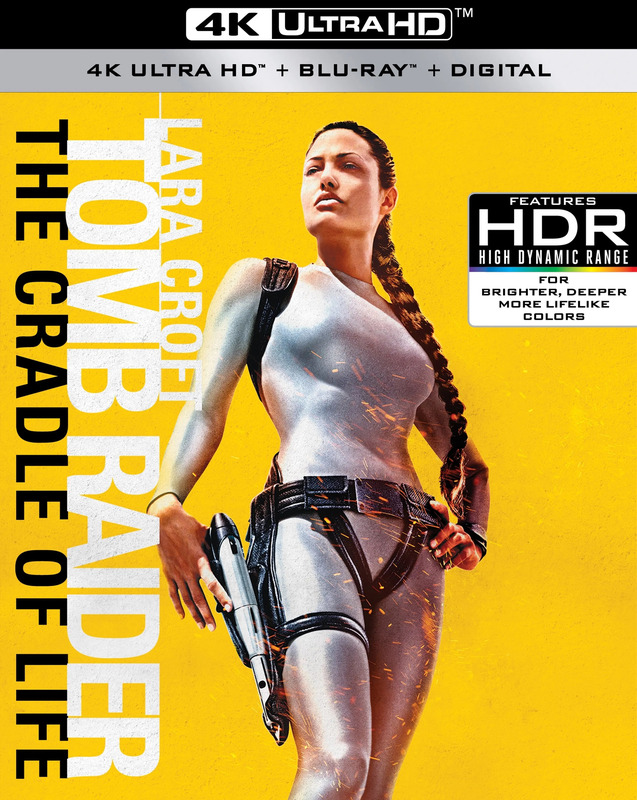 Along the way, Croft rappels down cliffs, scuba dives and decimates many male opponents.